The Blackout Limiter T8400 enables fast clearing of a blackout. 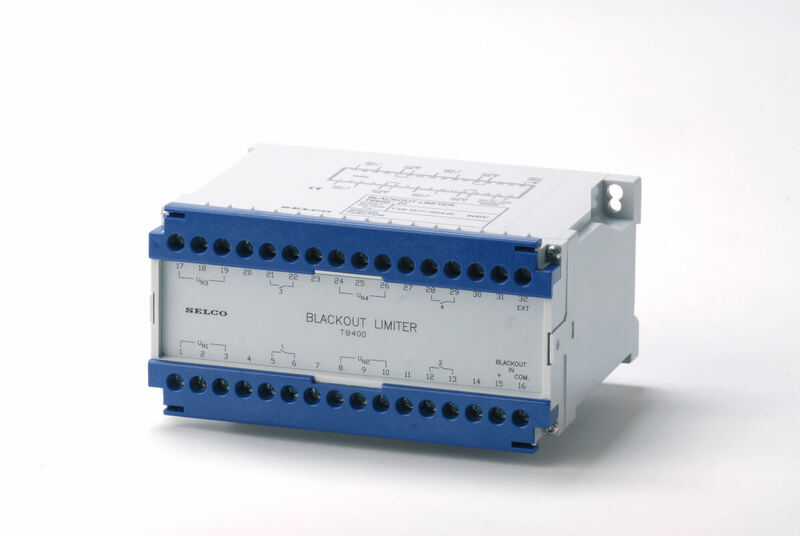 The Blackout Limiter T8400 enables fast clearing of a blackout. If a blackout occurs, the first generator to have more than 90 % voltage will make the generator breaker close. It is possible to monitor up to 4 generators with 1 unit and up to 8 generators with 2 units. If a blackout occurs, the first generator to have more than 90% voltage will close the generator breaker.